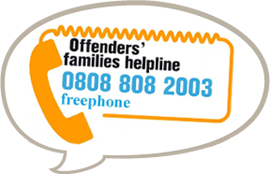 POPS are committed to helping offenders and their families from all backgrounds and circumstances overcome stigma and inequality. As such we highly value the diversity of our workforce, acknowledging the breadth of skills and experience our staff contribute and encouraging people from all walks of life, including service users, to apply for current vacancies. POPS are committed to equal opportunities and are accredited by Investors in People. 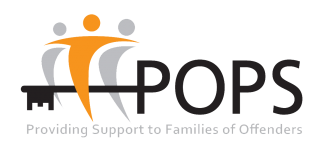 If you wish to join the team at POPS then please keep a regular check on the current vacancies listed here. 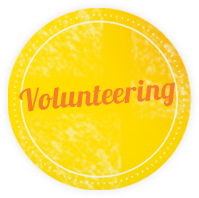 Please note that we also regularly recruit for Bank Workers, who help to cover periods of absence from staff. This is paid work offered on an occasional (ad-hoc) basis. Read more about becoming a POPS Bank Worker and how to apply. Please note that we can, unfortunately, only reply to shortlisted candidates. POPS do not accept or keep on file C.V.s or speculative job applications. If you have any questions regarding the application process please contact us by phone or by email. Alternatively you can write to us addressing your enquiry to POPS HR Manager.